Winter is Here Are Your Safety Measures in Place? WINTER IS HERE – ARE YOUR SAFETY MEASURES IN PLACE? 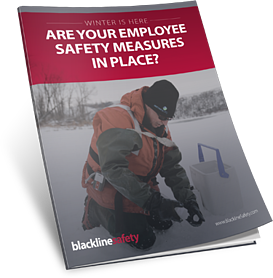 During the unpredictable and freezing temperatures of winter, implementing a safety monitoring program is vital—especially for your lone workers. Check out our tips for ensuring your teams are safe this winter, regardless of where they are working.